99% of sites/apps/services we visit now make you register and go through an on-boarding process before getting to the meat of the product. Account information. Profile information. Credit card. Profile photo. Confirming emails. Inviting friends. Connecting to social networks. Tours. Following people. All these screens, clicks, pixels and inputs add up to a bloated first time experience, which in turn affects conversions, usage and how people feel about your product. We know this. So why do we keep forcing users to do it? Imagine if you walked up to a clothes store you had never been in before and you were only able to see the outside. In the window, instead of clothes they have icons with brief descriptions of the clothes. Then if you want to enter to look at the clothes or try them on the shop asks you for your personal details. A photo of yourself. Where you live. Then they ask you for 5 of your friend’s emails so you can invite them to the shop (that you still haven’t entered and don’t know if it’s any good yet). You eventually get in and realize it’s not what you wanted. Afterwards you start receiving letters from them in the mail every day until you ask them to stop. Same thing right? Kind of. Here’s an idea: Just let people use it and have them sign up if they like it. There are some great products already doing this. Red Pen, a website that lets you upload designs for feedback, lets you do just that without entering an email address. If you want to get notified about feedback left you can enter your email. Then, if you want to save your uploads you can enter a password, effectively completing “sign up”. Optimizely, an A/B testing tool, lets you enter your website and set up an experiment before registering. You can even preview it so you understand the value you’ll get by signing up. Flask, (disclaimer: I built this) enables you to create and share to-do lists by sharing a unique URL. No sign up. Nothing to install. If you want to access those lists without having to remember the URLs, you can then sign up. Shoving a registration form in someone’s face is a poor first time user experience. Let them try the product, see the benefits, build some trust then think about asking them to register. 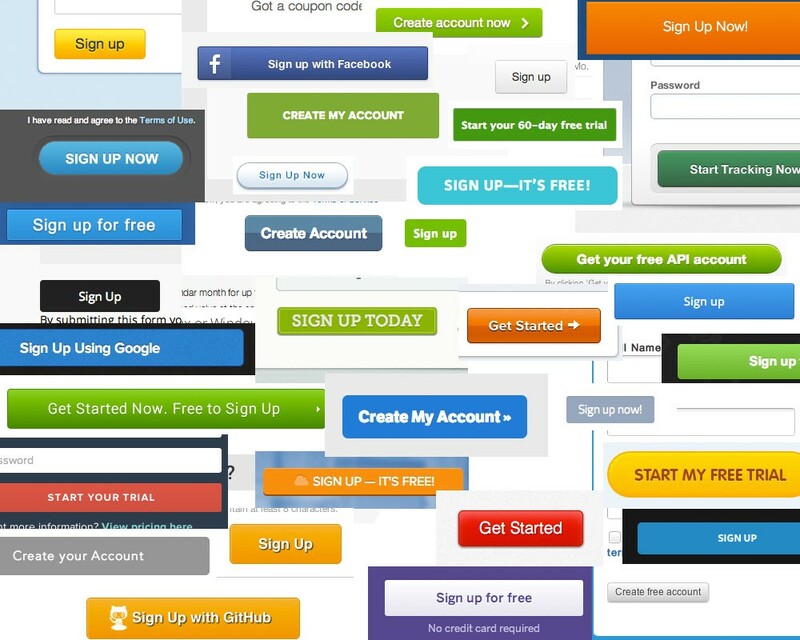 Your “total sign ups” metric means nothing if people don’t use it.